With the Cabinet approving the National Policy on Biofuels, there is renewed hope for a cleaner environment in the not-too-distant future. The union cabinet's approval to the National Policy on Biofuels earlier last month triggered both hope and hesitation. While the industry eagerly awaits the implementation of this policy, it is also cautious, considering our history with biofuels. What does this new policy mean for India and its economy, and have we learnt from the mistakes of our past? Biofuels, unlike fossil fuels, are a much cleaner, greener and cheaper fuel produced using biomass or biowaste. In this day and age when air quality is highly questionable and global warming most definite, biofuels are our rescue wagon. While it burns similar to a fossil fuel, contextualising it with our current scenario - a substantial switch from crude oil to biofuels - will largely reduce the emission of greenhouse gases and control air pollution especially in the way it is produced and harnessed. Thus, the National Policy on Biofuels was a long time coming. If looked at carefully, two major points in the new policy stand out. The first is the aim of the policy to expand the scope of raw materials used towards the generation of biofuels, while the second is the accompanying Viability Gap Funding (VGF) scheme. Talking about the 'scope of raw materials', the policy looks to allow the use of sugarcane juice, sugar containing material, starch containing material and, most importantly, damaged crop like wheat, broken rice and rotten potatoes, which have been deemed unsuitable for human consumption, for ethanol production. Ethanol is the most common biofuel worldwide. India's first Biofuel Policy (of 2009) was largely dependent on a region-based crop - jatropha - and various misconceptions about the crop itself. This put us at a huge disadvantage, because after an initial boom, the crop went totally bust. In contrast, the current policy states that ethanol can be made from a variety of feedstock such as sugarcane, sweet sorghum, sugar beet, and starch containing materials such as corn, cassava and damaged grains. Although the current policy aims to expand the raw material scope by making sugar the main feedstock, and hence reducing the cost of production, its dependence on sugar and agriculture could be a cause for concern. In the past, we have relied largely on sugar industries for ethanol. More often than not, sugar industries give this by-product of ethane to users who pay the most - alcohol companies. Thus, while oil companies are adequate bidders, the price just doesn't seem right to sugar factories. This is where the second most important aspect of the policy surfaces - the VGF scheme that aims to provide financial and fiscal incentives specific to a biofuel type. The policy has categorised biofuels as first generation (1G), second generation (2G) and third generation (3G) fuels. The 1G category of biofuels includes bioethanol and biodiesel; 2G comprises ethanol and municipal solid waste; and 3G includes bio-compressed natural gas (CNG). The policy provides for a VGF scheme for 2G ethanol bio-refineries of `5,000 crore in six years, in addition to additional tax incentives and higher purchase price as compared to 1G biofuels. Another positive of ensuring a healthy flow of biofuel is energy independence. At present, India's crude oil imports are soaring and the direct impact is felt in the ongoing fluctuations of petrol and diesel prices. Blending these with biofuel and adequate pricing will greatly ease the pressure exerted by these imports. The policy estimates a supply of around 150 crore litres of ethanol, resulting in savings of over `4,000 crore of forex. 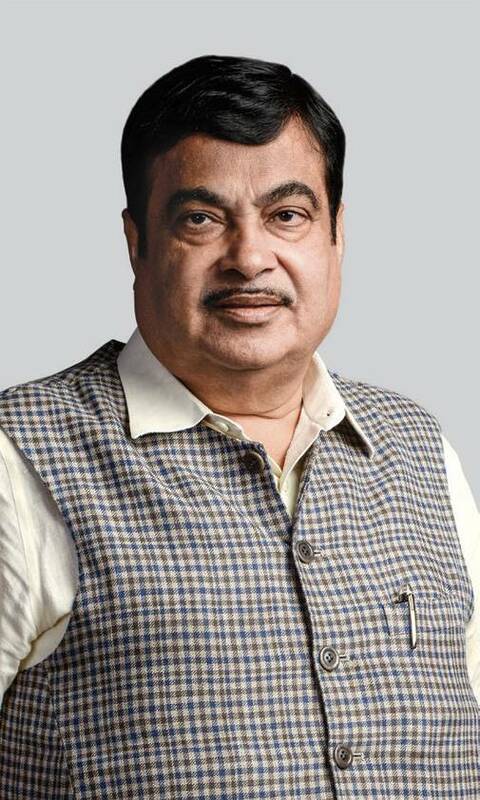 Nitin Gadkari, Road Transport & Highways and Shipping Minister, says, "Biofuels are cost-effective and environment-friendly substitutes to conventional fuels. They will bring down pollution and can be produced indigenously from agricultural waste, plants like bamboo, non-edible oil seeds or municipal waste, besides reducing country's huge import burden." Since the policy is also largely dependent on agriculture, it mentions efforts to provide farmers an appropriate price for their produce; the policy allows use of surplus food grains for production of ethanol for blending with petrol with the approval of the National Biofuel Coordination Committee. Taking charge of the agricultural sector is key. It is often the unorganised agricultural sector that has been an impediment in India's developing biofuel sector. Biofuels will be a big relief from the deteriorating air quality in major cities. The Biofuel Policy states that one crore litres of ethanol saves around 20,000 tonnes of CO2 emissions. In 2017/18, there will be lesser emissions of CO2, to the tune of 30 lakh tonnes. Conversion of agricultural residue to biofuels will help reduce crop burning, which will further reduce greenhouse emissions. The policy also calls for efficiently utilising municipal solid waste (MSW) for harnessing ethanol - it talks of technologies available to convert 62 MMT of annual MSW generated in India. One ton of such waste has the potential of providing around 20 per cent drop in fuels. On their part, industry players believe that biomass power production is crucial for the country when it's staring at piling municipal and agricultural waste across India. Aditya Handa, MD and CEO, Abellon CleanEnergy, says the policy, for the first time, provides a viable framework for the bioenergy sector in India. "India produces a substantial amount of municipal waste and agricultural residue. There is a growing consensus among industry players and policymakers to look for ways to efficiently dispose the waste and create value out of them. However, such projects/plants need infrastructure for large-scale and environmentally safe processing of waste. Often, waste management companies willing to undertake projects/infrastructure development are faced with unrealistic expectations and financial uncertainties. With the National Biofuel Policy, the government has essentially given impetus for more investment from the private players in the sector," Handa says. Efficient utilisation of municipal solid waste comes with its own hurdles. Due to the absence of a proper mechanism for separation and segregation of this waste, the production of biofuels from municipal wastes has not been very successful in the past. Thus, one wonders how a developing nation like India will be able to harness biofuels to the advantage of its environment and economy. Some countries serve as excellent examples. While the US produces the largest amount of ethanol - as much as 40 billion litres using corn and wheat - it is the example of Brazil that most accurately resonates with India. 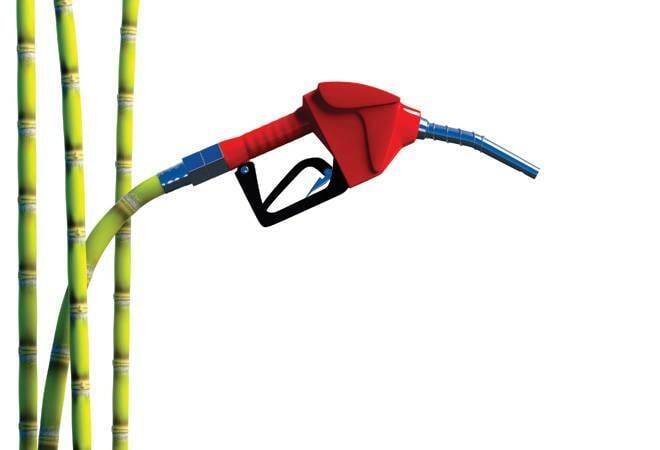 Brazil produces 25 billion litres of ethanol - second highest in the world - using sugar cane just like India. But India manages to produce only one billion litres with a similar feedstock of sugar cane and molasses. Brazil has a vast and well-organised agriculture sector; along with that, it invests heavily in its mills and provides impetus for technological advancement in this sector. Not just that, Brazil ensures a proper collection and transportation infrastructure for biomass, which, in turn, ensures uninterrupted supply. 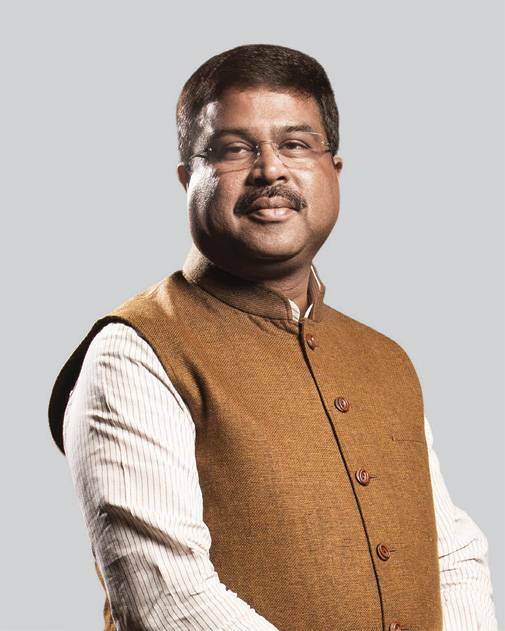 "Promoting biofuels will improve India's energy security, create jobs and foster economic growth, besides supporting farmers," said Union Petroleum and Natural Gas Minister, Dharmendra Pradhan, announcing the policy. What reads ideal on paper seems over-ambitious in reality. While the official statement claims the policy is in line with various government initiatives such as Make in India, Swachh Bharat Abhiyan and Skill Development, and offers great opportunity to integrate with the ambitious targets of doubling of farmer incomes, import reduction, employment generation, waste to wealth creation, the financial and technological advancement and limitations of our nation have to be considered. The biofuel generation, through this policy's free hand on raw material, will receive a major boost, but we may not be able to tap into the full potential of these new avenues until we generate infrastructure that will have direct bearing on supply to consumers.